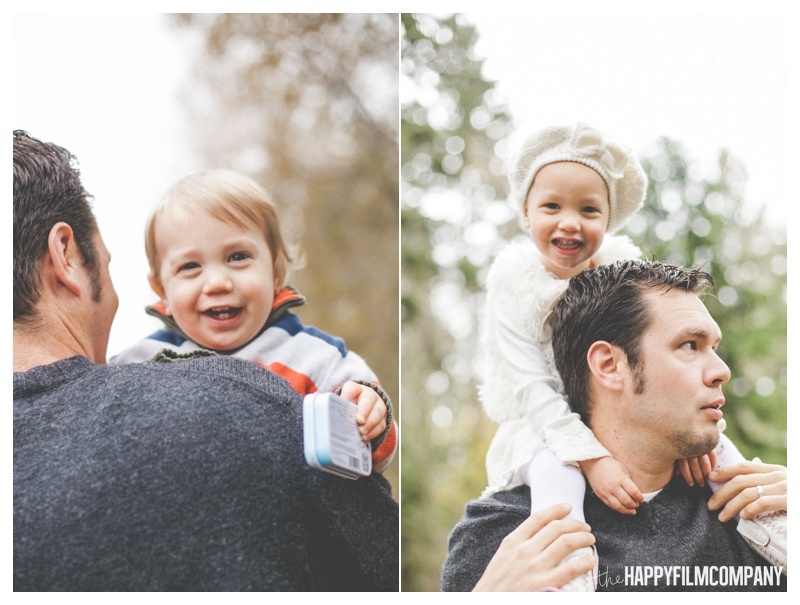 I met the Johnson family up at Willis Tucker Park in Snohomish for their Seattle Family Portraits! This large and happy family was so much fun to work with! Elisa and Josh have raised some pretty cool kids. :) We raced around the park, climbed way high up on the rope tower, spun in circles on the merry-go-round, swung on the swings, and even explored a bit of the forest. I also learned the difference between freeze tag and rainbow tag! 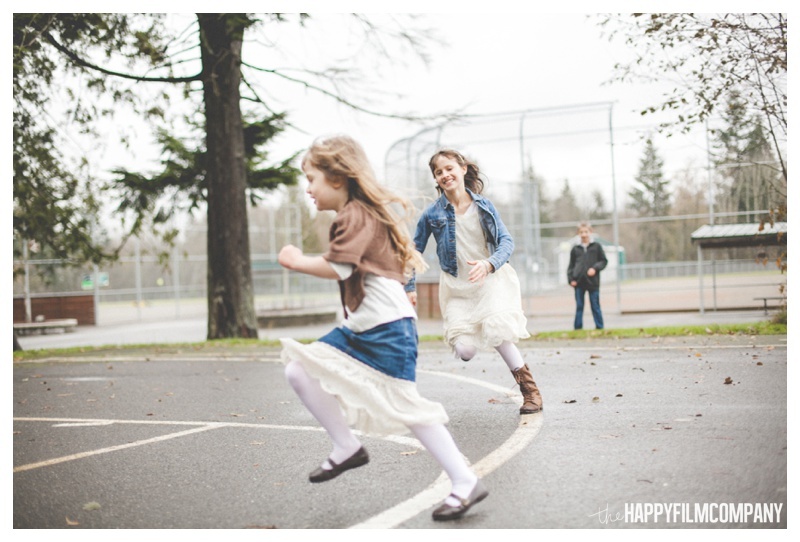 ;) Thanks so much Johnson family for being so much fun and for choosing the Happy Film Company for your Seattle Family Videography! I hope to work with you again soon! !